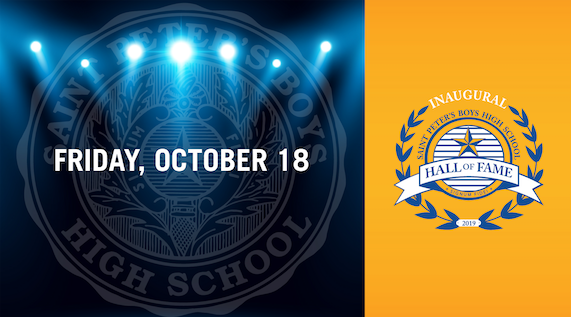 St. Peter’s Boys High School is pleased to announce the highly anticipated debut of the St. Peter’s Boys High School Hall of Fame. The inaugural class of inductees will be honored during an exclusive event on October 18, 2019, at the stunning Above at Hilton Garden Inn on Staten Island. 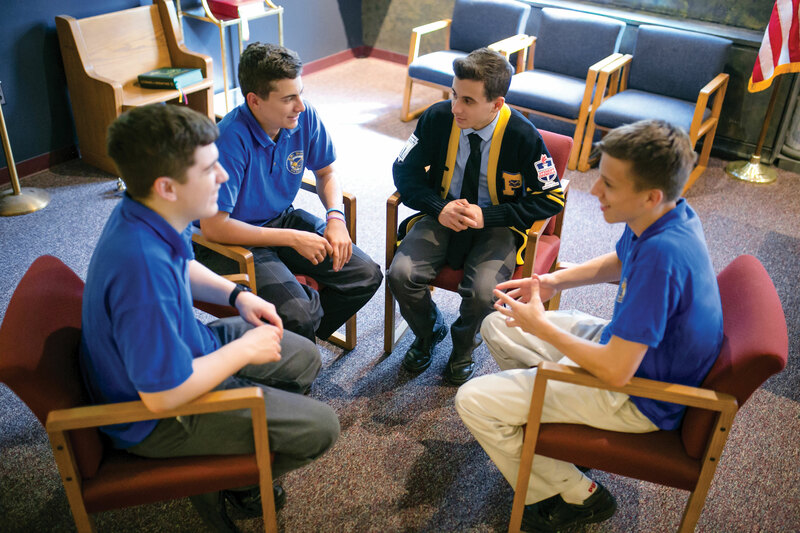 Appropriately deemed “An Evening for Our Honored Eagles,” guests will be introduced to the outstanding individuals who have been nominated and selected by St. Peter’s for demonstrating a level of leadership and ambassadorship toward the school worthy of acknowledgment for generations to come. Mark your calendars today for this once-in-a-lifetime event! Don’t miss an exceptional evening dedicated to honoring those who have given so much of themselves within their careers, communities and beyond. Nominations will open on May 1 and a limited number of tickets will be available in July for this exclusive event.